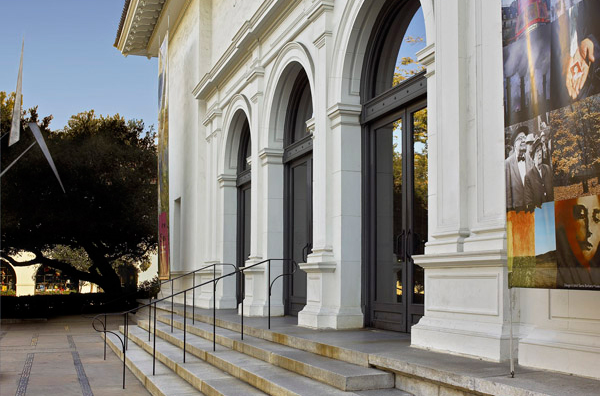 Your generous contribution to the Santa Barbara Museum of Art’s Annual Fund helps sustain the arts year-round. You are the foundation of all the great art and programming the Museum brings to the Santa Barbara community. 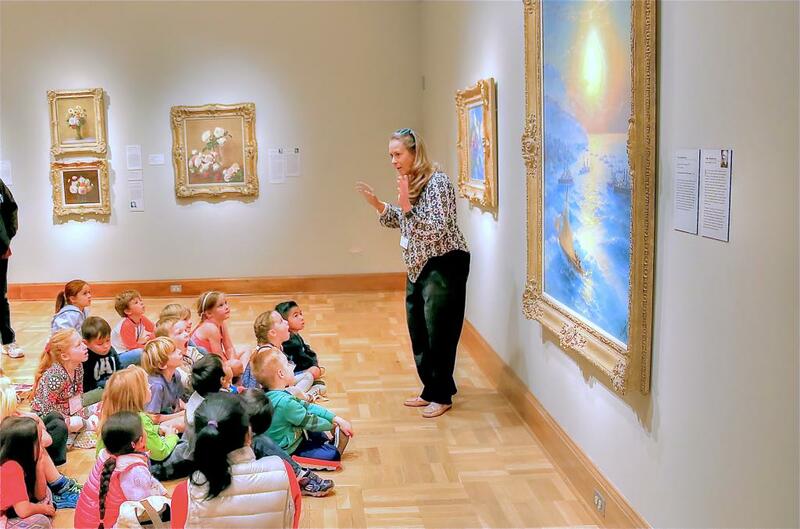 The Museum strives to consistently present exhibitions of great international significance and provide exceptional education programs to people of all ages — creative, innovative programs aimed at art and beyond; programs that make a real difference in people’s lives. Giving is easy with our new monthly giving program. Become an SBMA Art Advocate and join a special group of dedicated donors who give on a monthly basis. Please call 805.884.6490 to become an Art Advocate today! For questions, or if you would like to make a gift of appreciated stock, please contact Karen Kawaguchi at 805.884.6428. Thank you for your support!